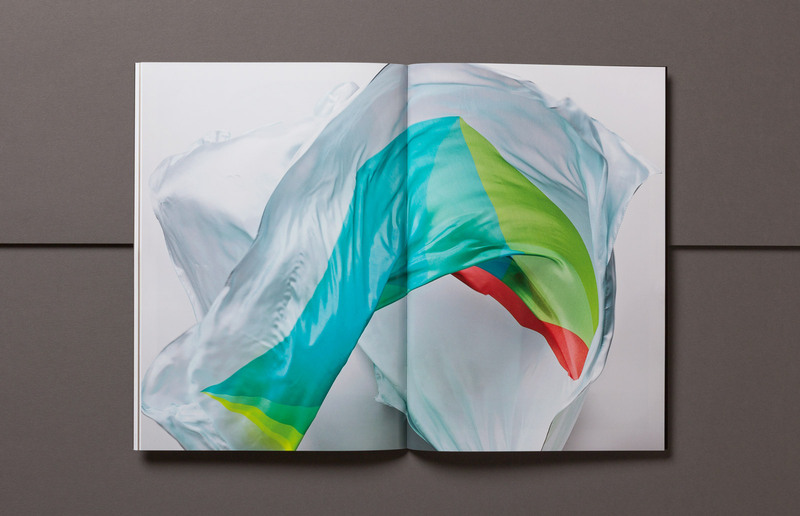 Silk—HD is BJ Ball’s premium coated A2+ paper. 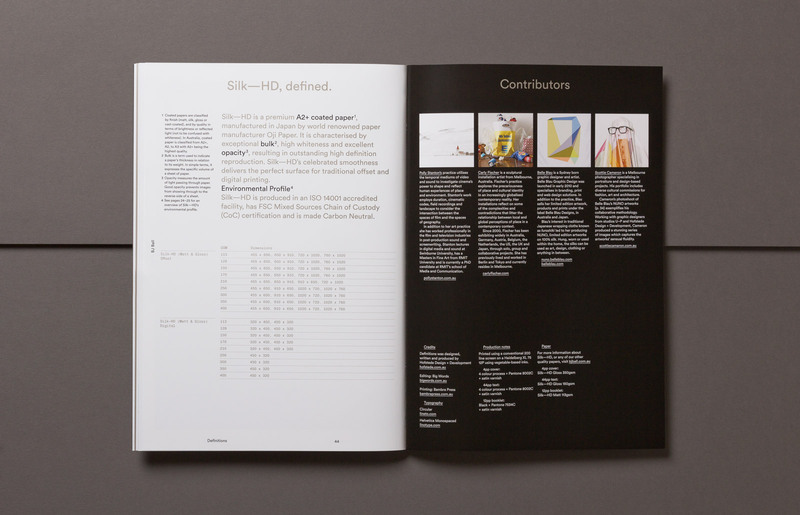 Hofstede Design + Development was commissioned to create a compelling promotional campaign for Silk—HD broadly aimed at specifiers and printers, and, most specifically, graphic designers. 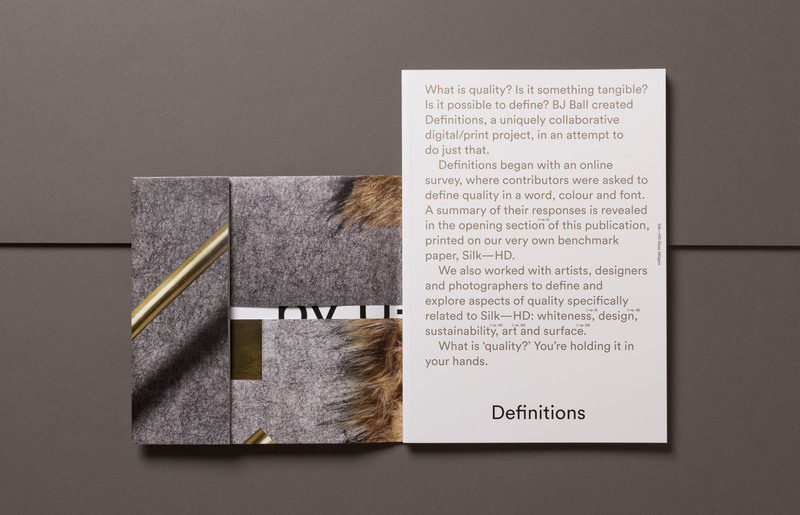 We established an overarching theme for the project of ‘defining quality,’ and then developed a strategy based around engagement and collaboration. 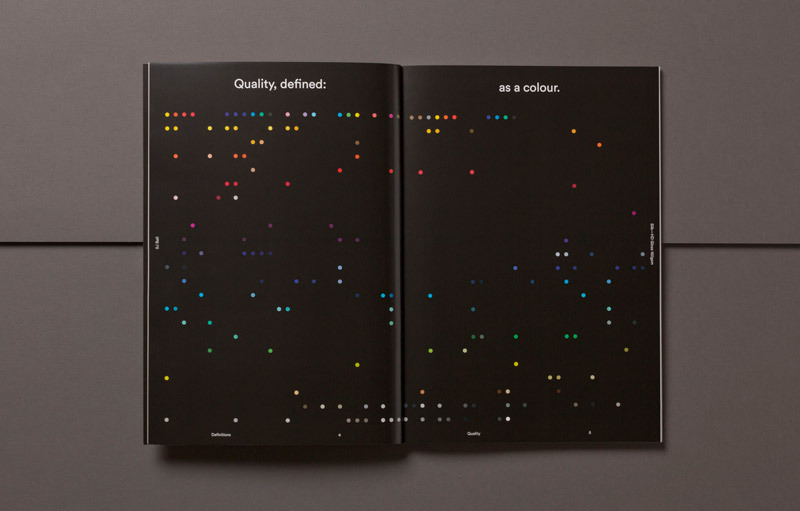 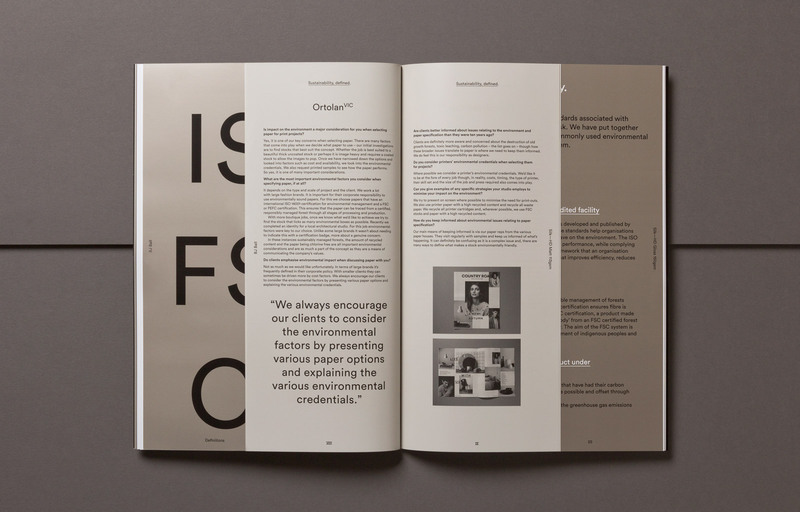 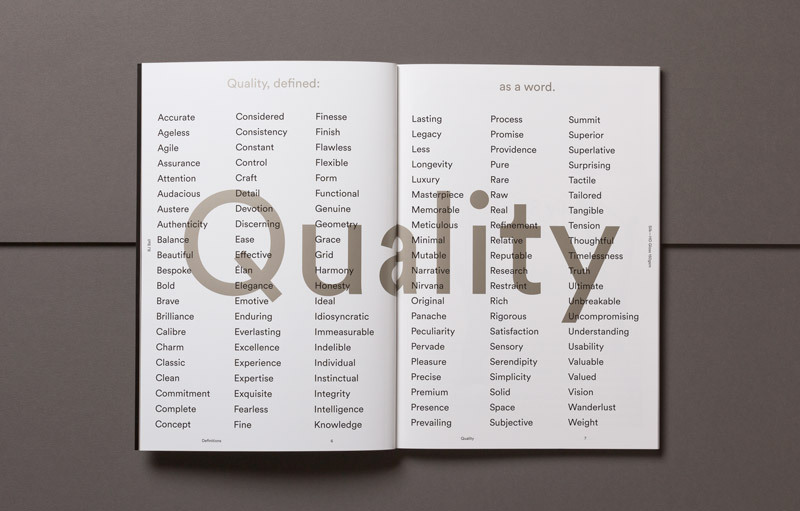 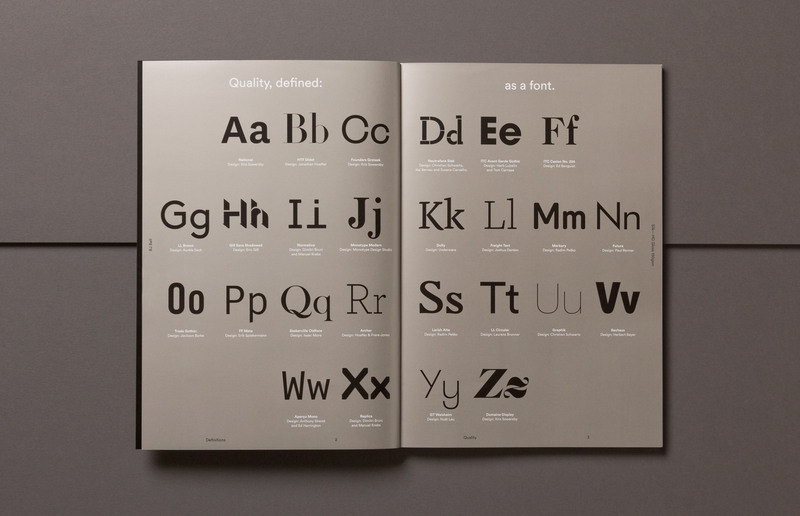 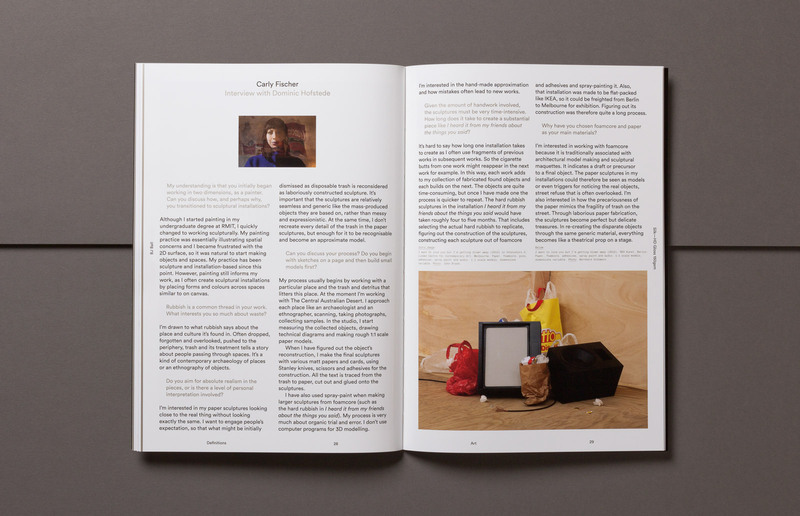 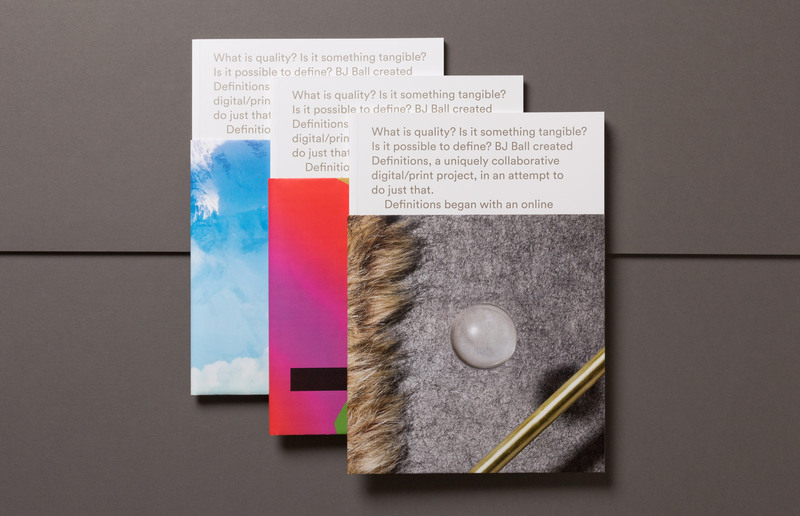 A two-stage campaign including both digital and print outcomes began with the launch of definequality.com.au, an interactive website where visitors were asked to respond to a simple prompt: define quality as a font, colour and word. 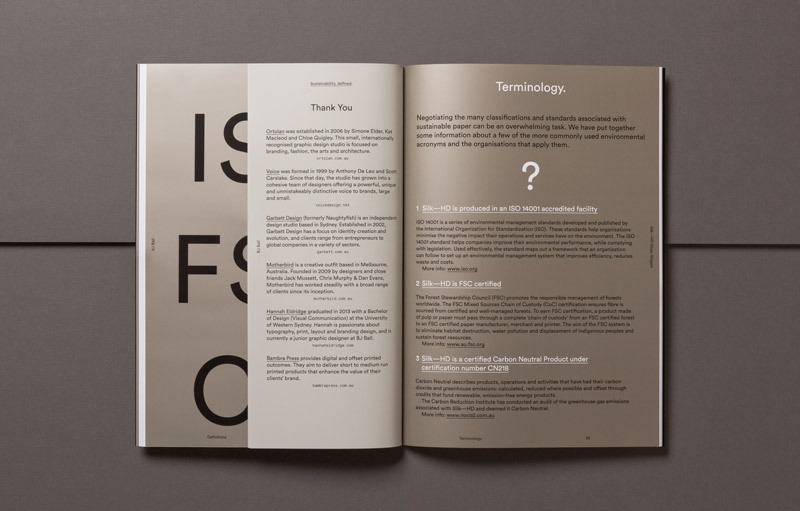 The results of this online survey informed the content for a limited edition publication called Definitions which was sent to all respondents. 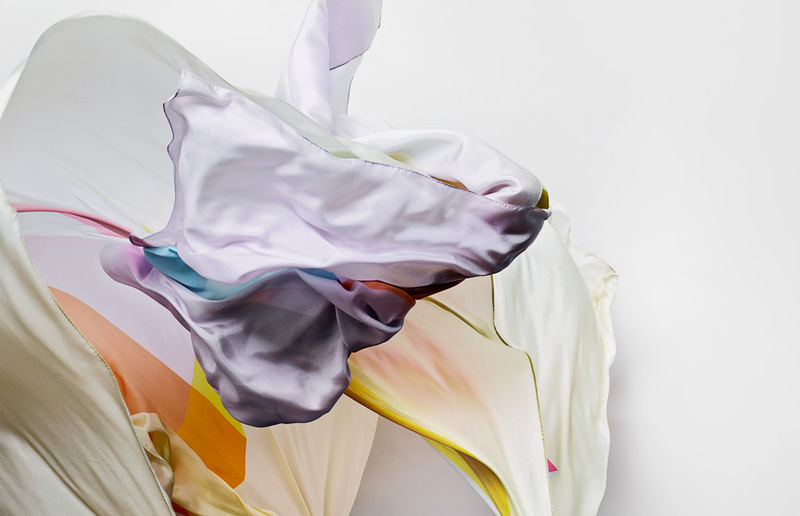 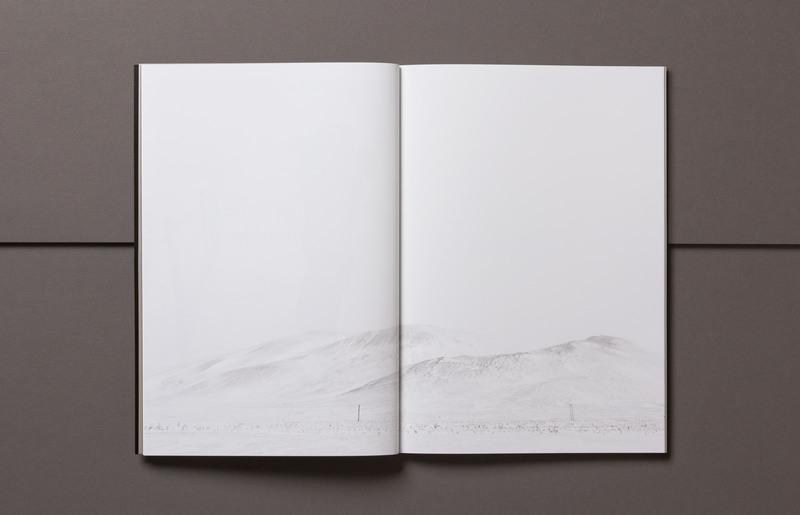 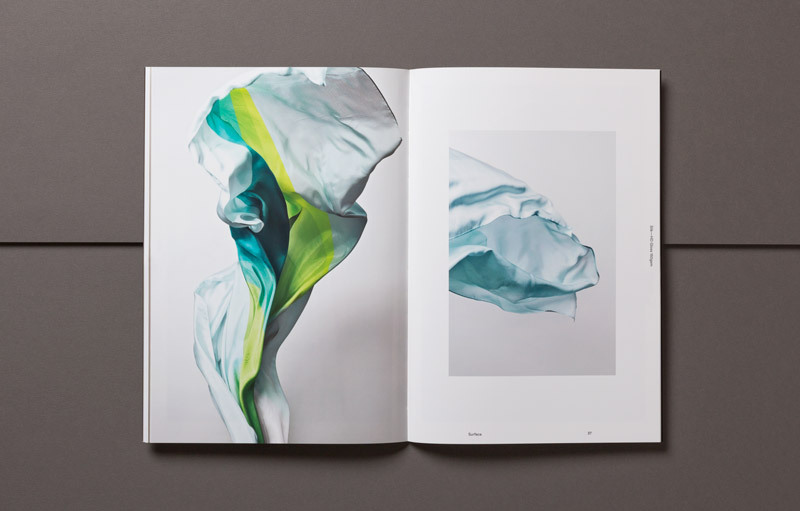 We worked with artists, designers and photographers to define and explore aspects of quality specifically related to Silk—HD: whiteness, design, sustainability, art and surface. 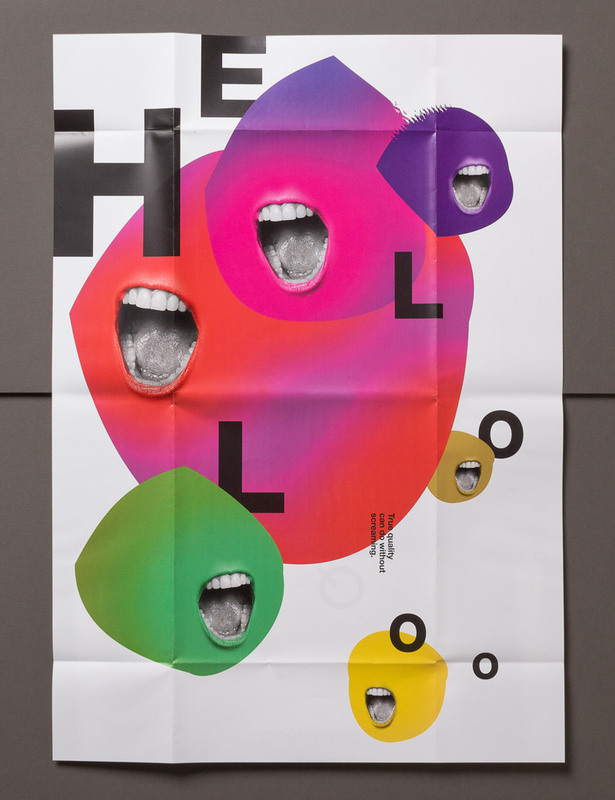 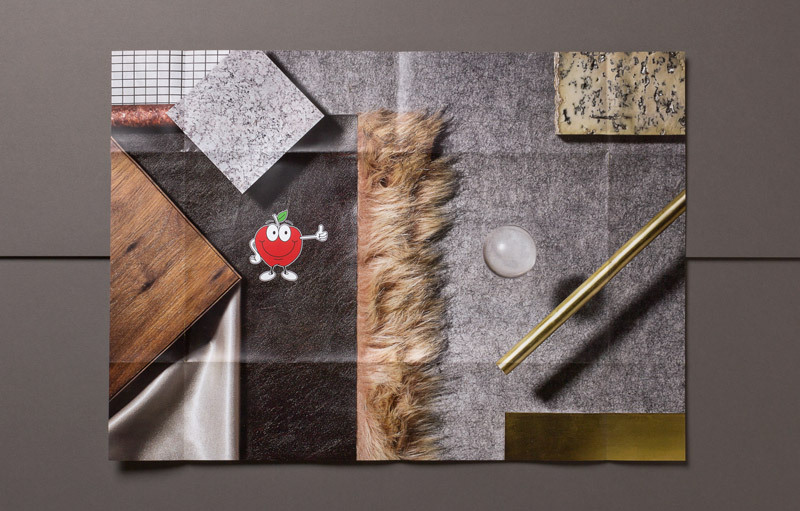 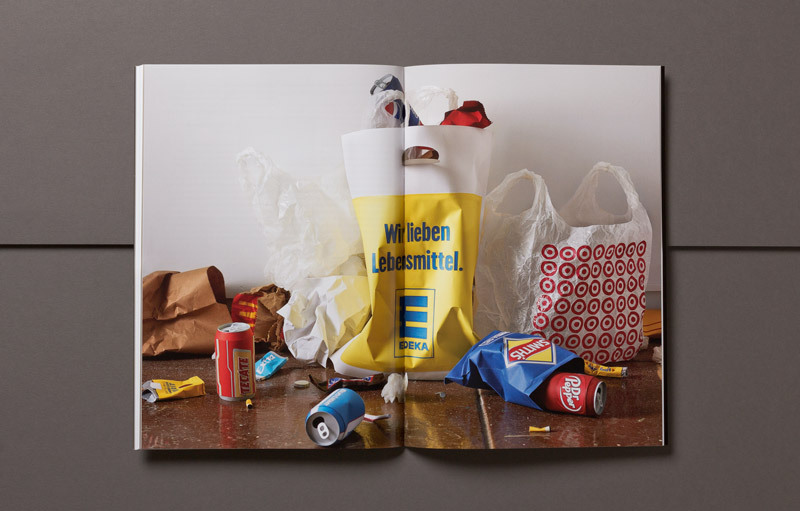 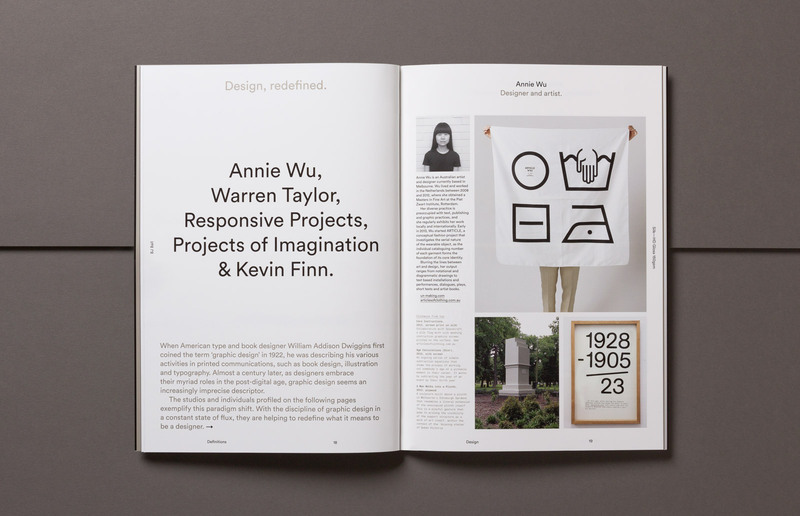 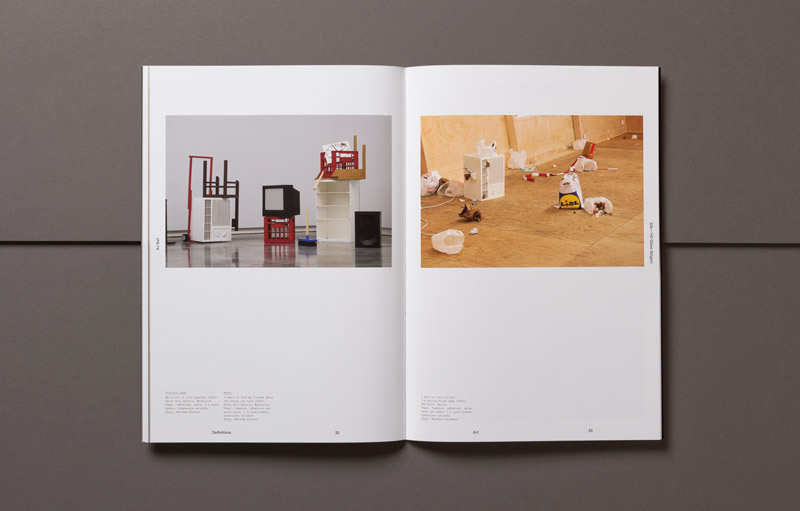 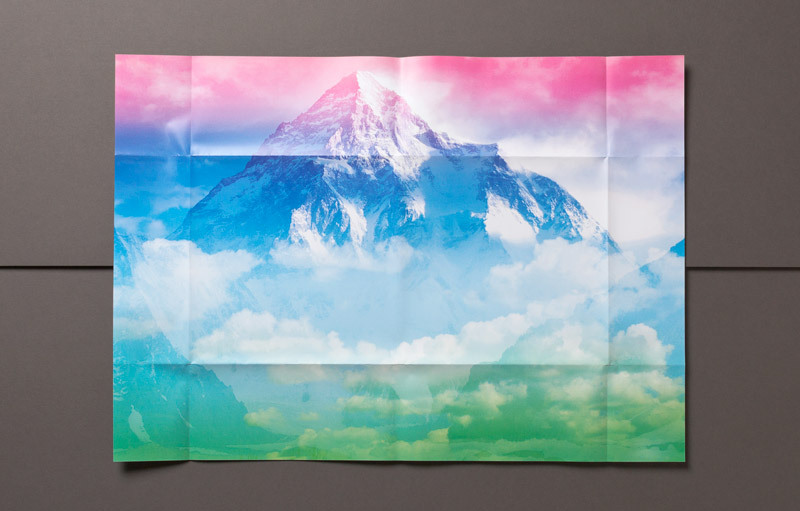 A series of cover posters by local studios Alter, Toko, and U—P were commissioned responding to the campaign’s theme. 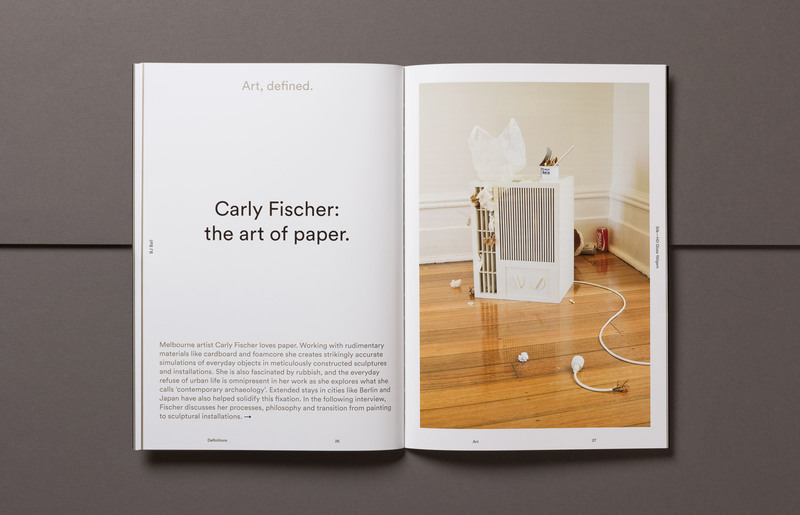 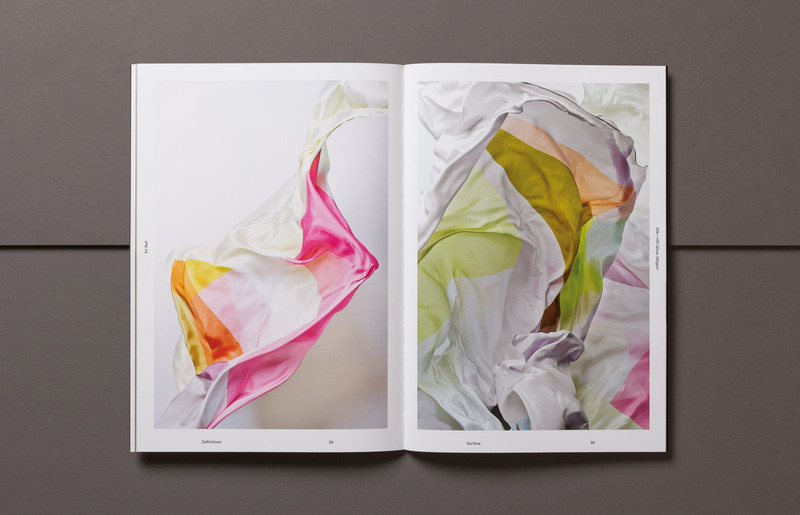 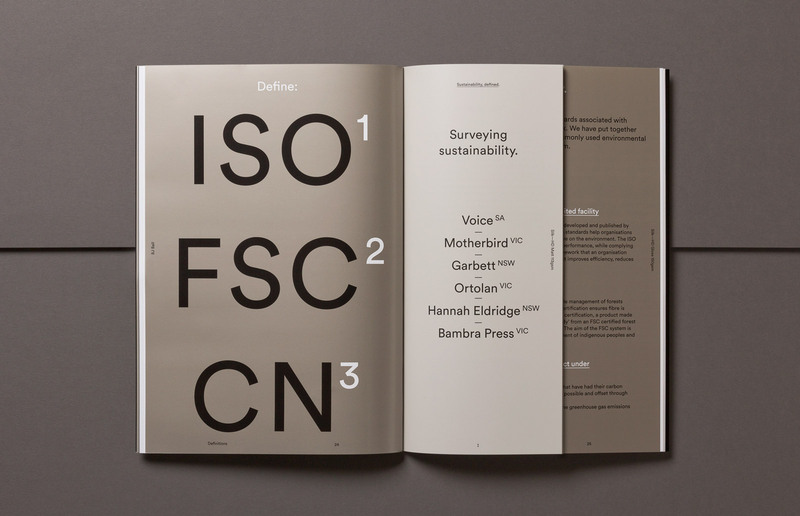 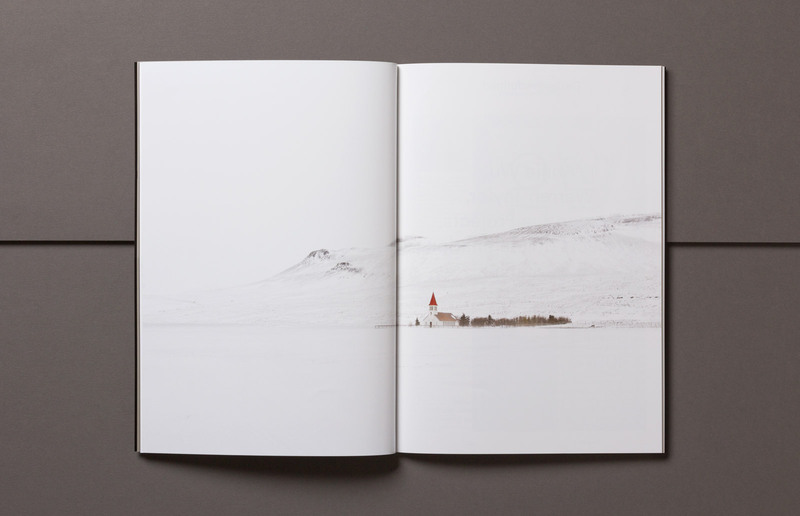 The final outcome, superbly printed by Bambra Press, is a fitting showcase for Silk—HD’s quality.